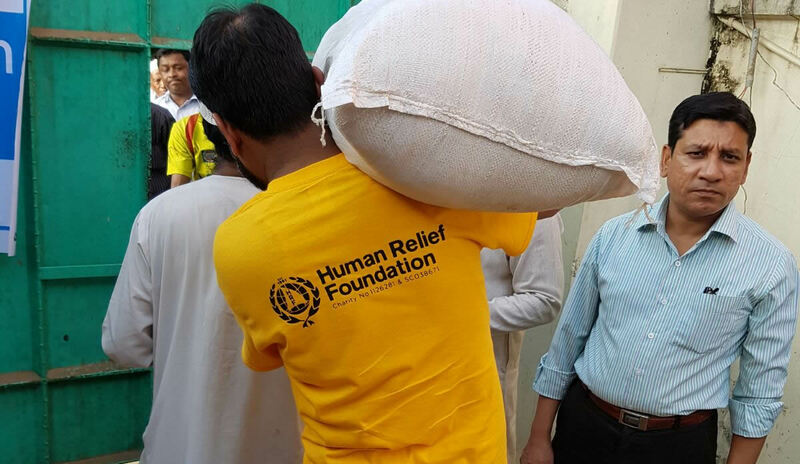 Human Relief Foundation’s relief team is on the ground and are distributing much-needed food aid that can sustain a family for weeks. Due to this, the Rohingyan people have fled for their lives, and many have arrived into Bangladesh. 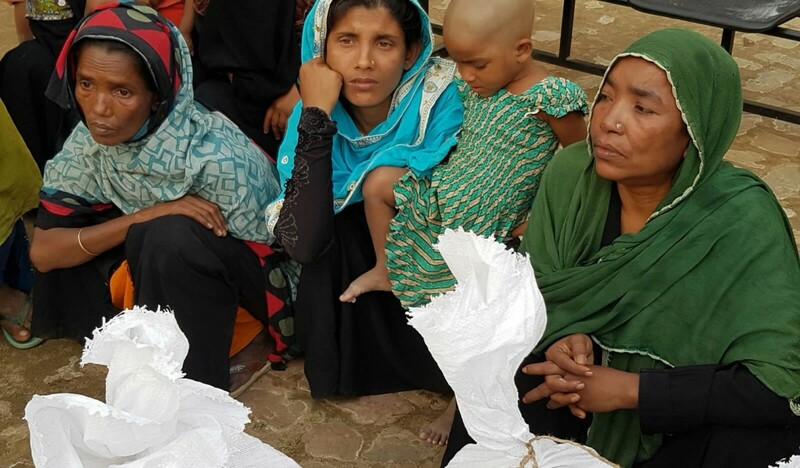 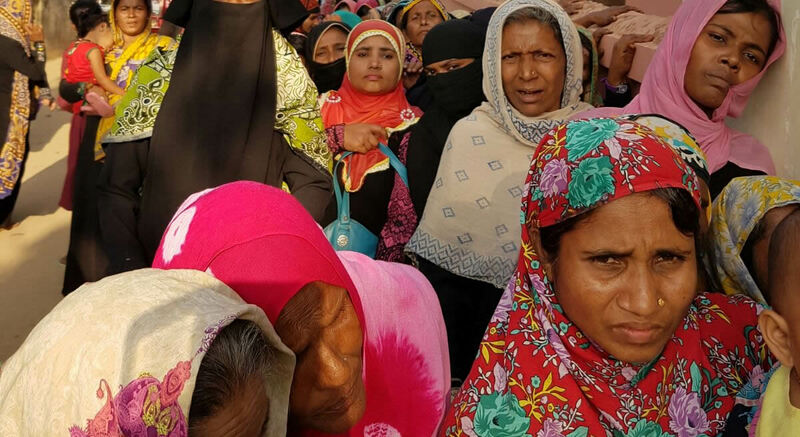 Bangladeshi officials’ estimates of the Rohingya population vary, but most contend there are 350,000 to 500,000. 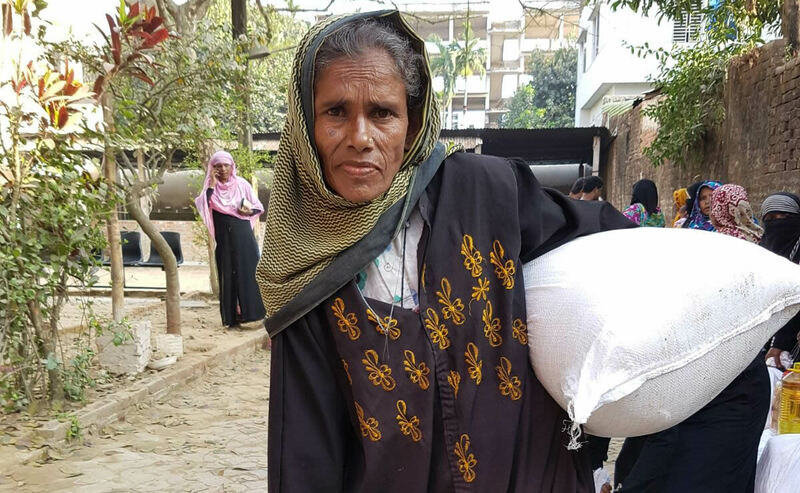 A lack of food and support means that families are starving and finding it difficult to survive. 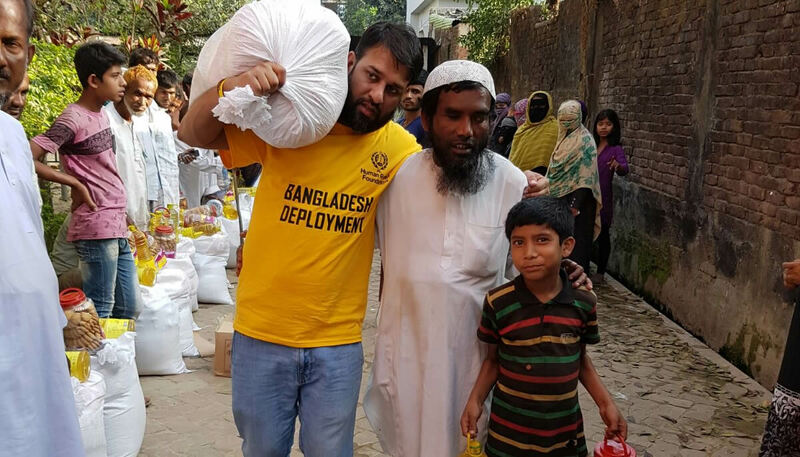 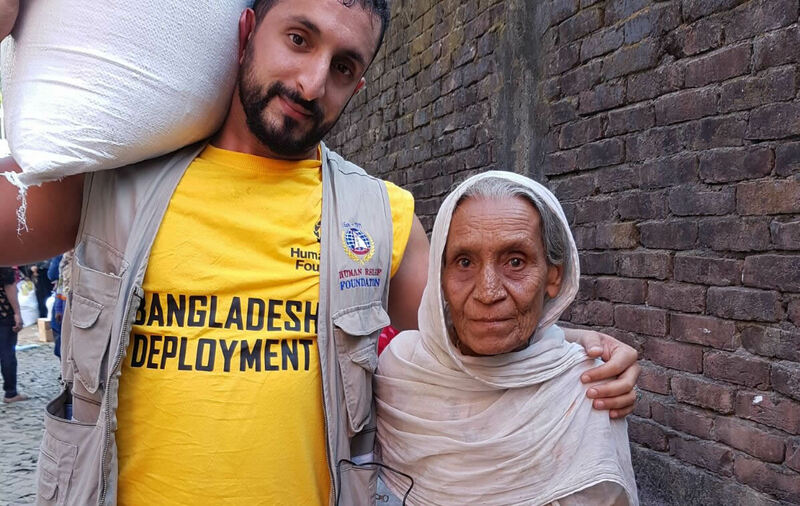 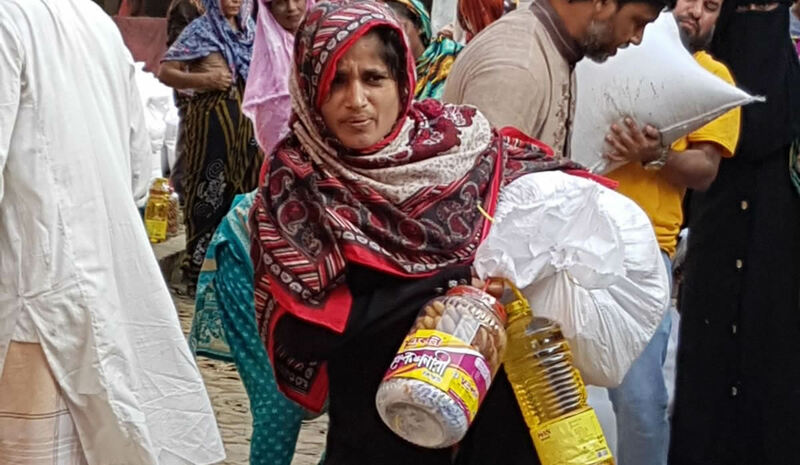 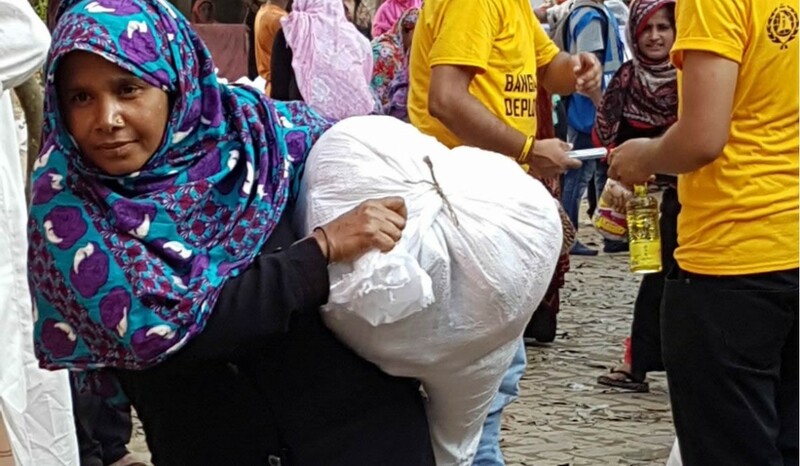 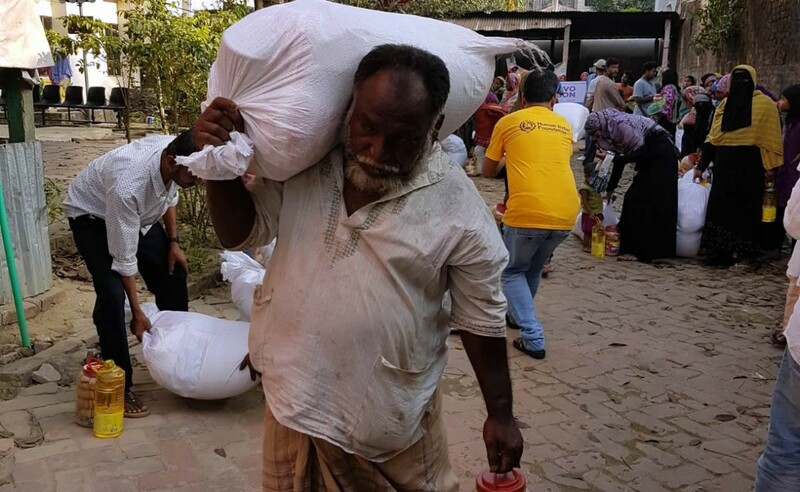 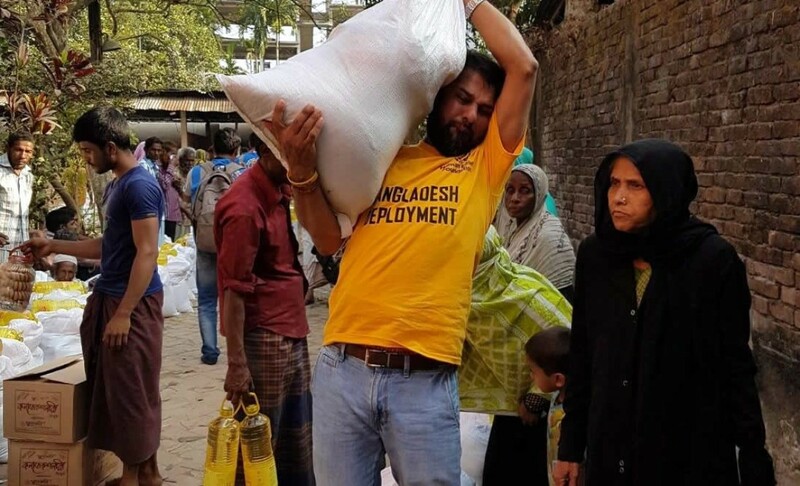 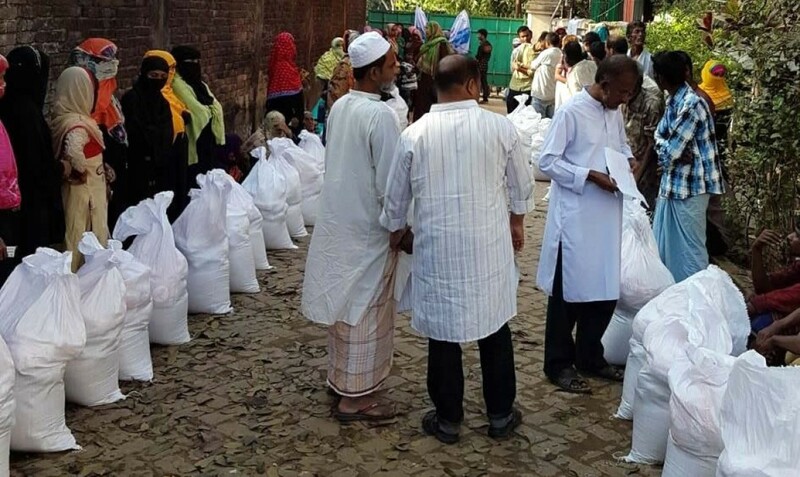 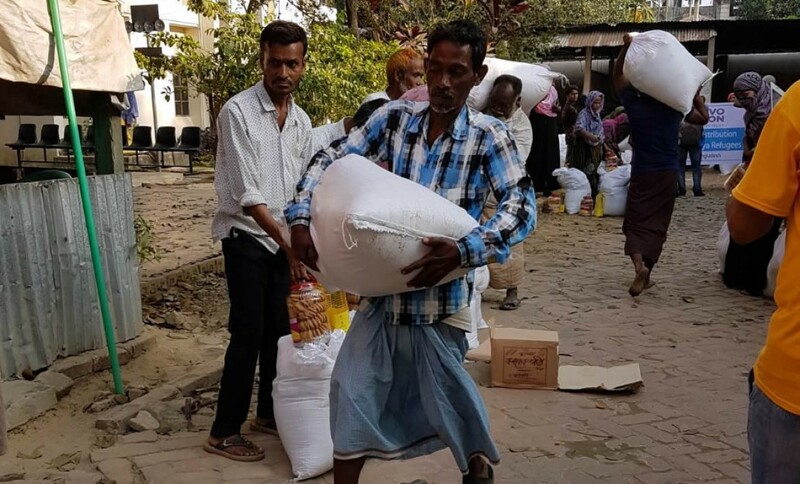 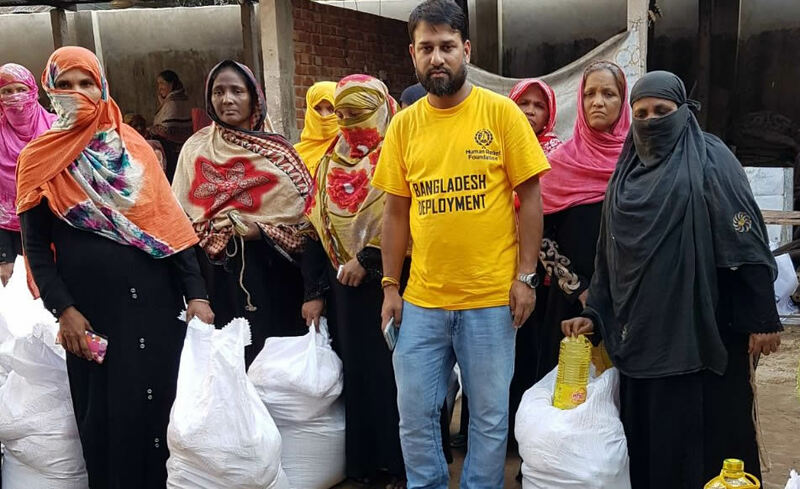 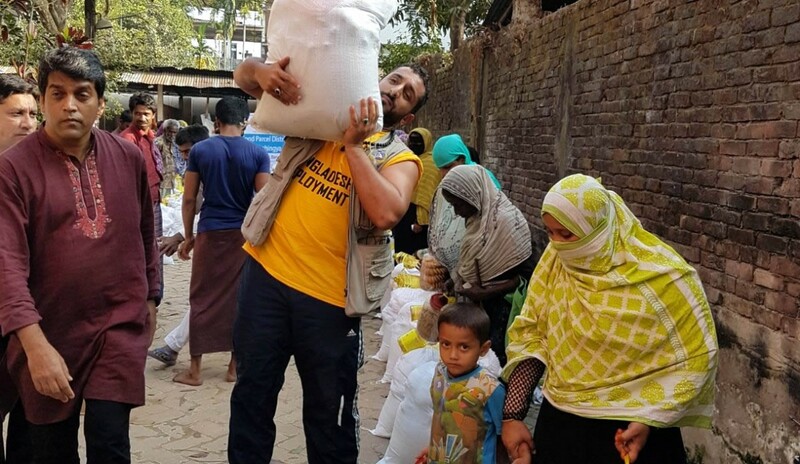 Human Relief Foundation’s relief team is on the ground and are distributing much-needed food aid including rice, potatoes, lentils, flour and other essentials that can sustain a family for weeks. 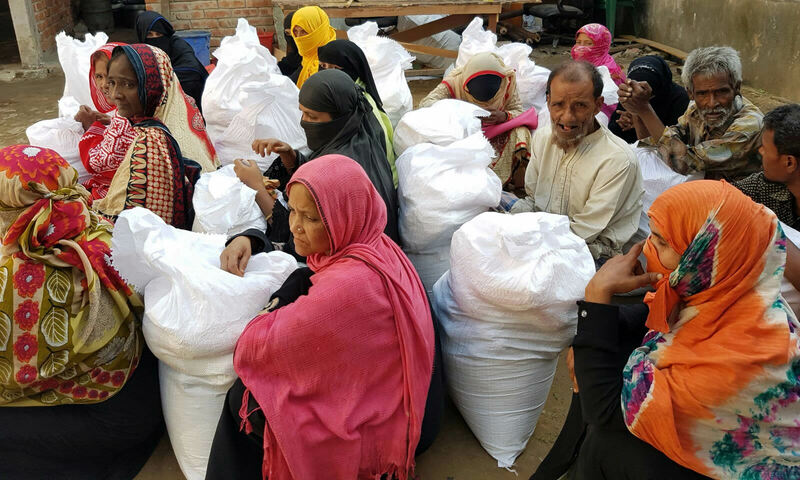 Please donate anything you can via the boxes below to help us provide much-needed aid for those in need. 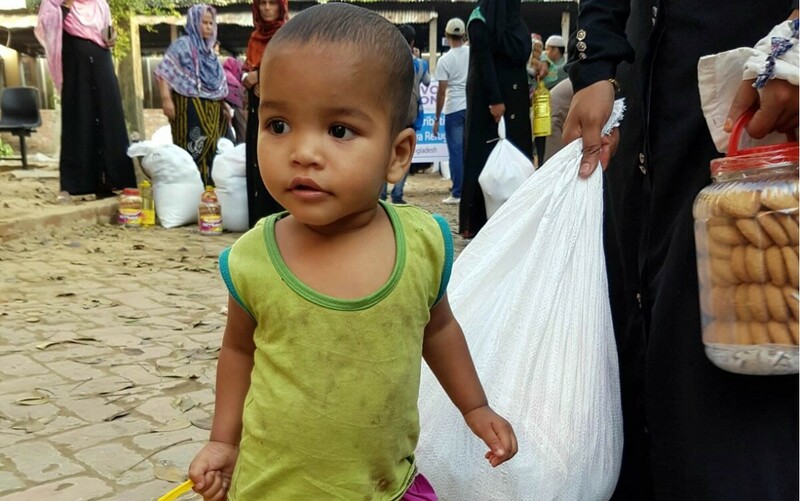 For updates, please follow us on Facebook and on Twitter.